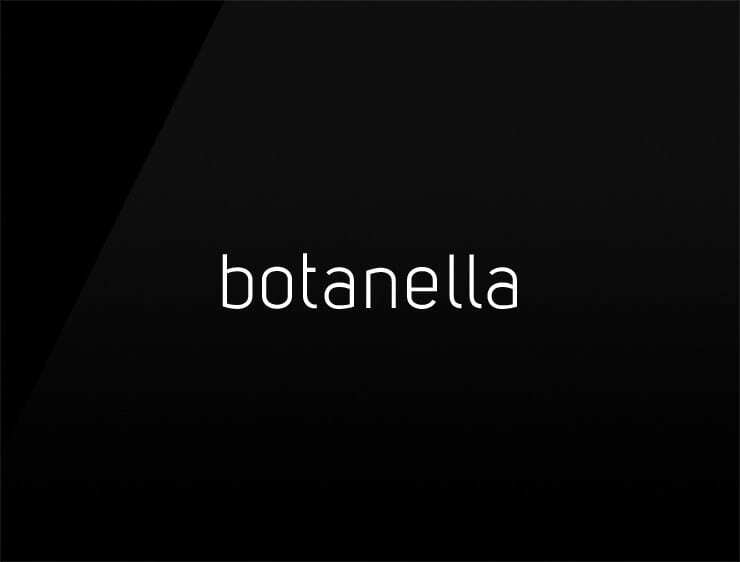 Soft and melodic name, ‘Botanella’ evokes ‘botanic’ and ‘tana’, meaning “nest” in Italian. Possible fits:A home decor or furnishing store. A botanical garden. A natural botanical seller. A health food store. A spa. An organic farming business. Real estate company. An architecture firm. A green organization. Perfume. Fashion. Travel.